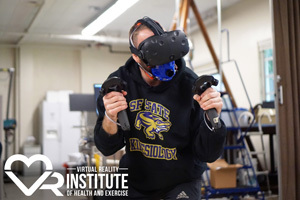 High resolution versions of the VR Exercise Ratings for use on sites like Facebook, Steam (Valve has suggested the Awards section), the Oculus Store, websites, or other places where it’s helpful for promotion. 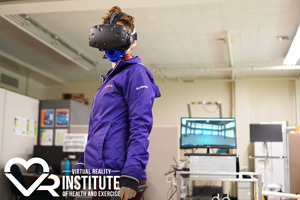 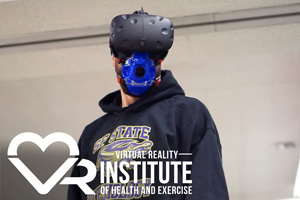 Please link back to http://vrhealth.institute anywhere these graphics appear. 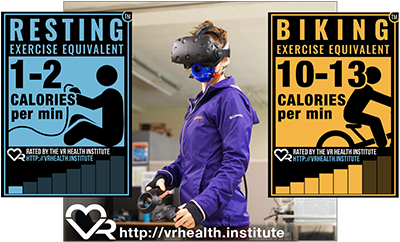 Color, Black, and White on transparent version of the VR Health Institute logo. 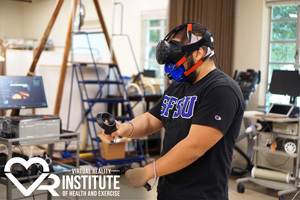 Note: Please credit San Francisco State University if using this footage.